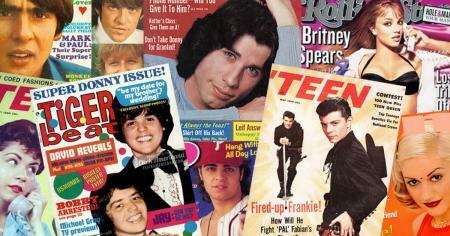 What do these 3 TV shows have in common? Pick the actor that starred in all three series. Can you guess the TV star just from their smile? It's gonna be all smiles from here. 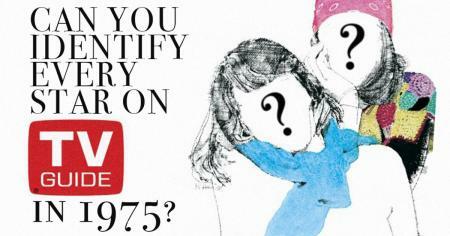 Can you name every TV character on the cover of TV Guide in 1975? One catch: They're all illustrated. 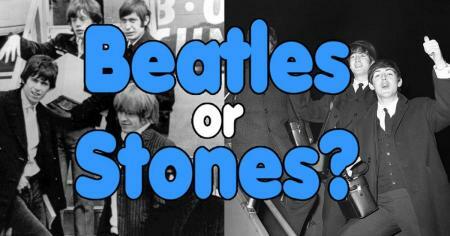 Pick: Which band do you actually like more: The Beatles or The Rolling Stones? It's a British invasion of impossible song showdowns. 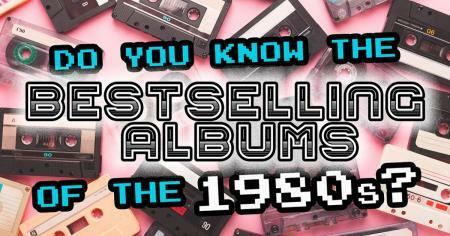 Can you name the bestselling records of the 1980s from the album artwork alone? 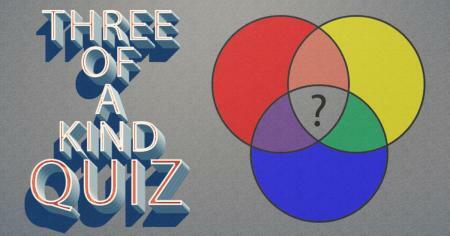 This thriller of a quiz is bound to start a hysteria. 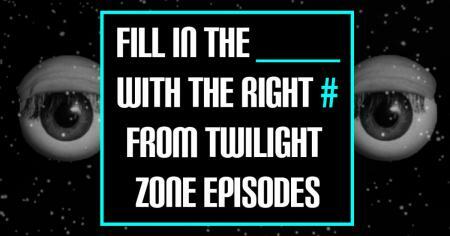 Can you fill in the blank with the correct number to complete The Twilight Zone episode titles? Prove that you're the No. 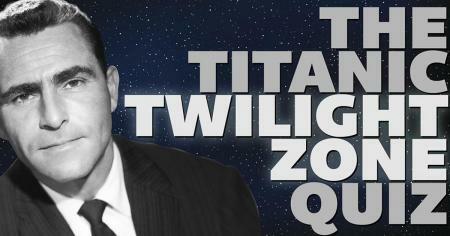 1 Twilight Zone fan. 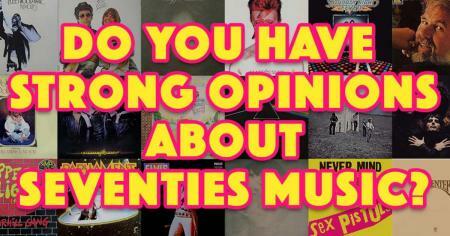 Do you have strong opinions about Seventies music? Do you feel the funk? 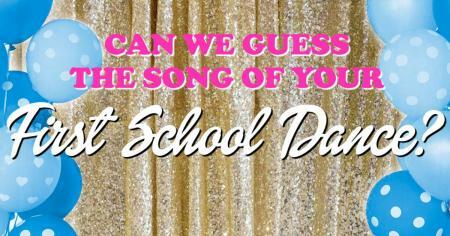 Do you like to boogie? Take the poll and see how your taste stacks up. 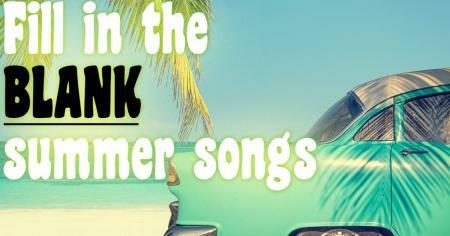 Can you fill in the blank to complete these hit summer songs? 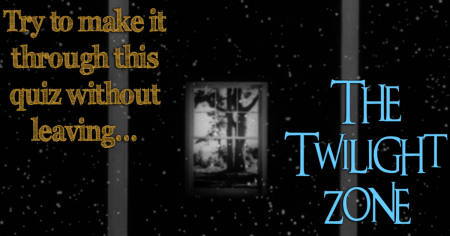 A dimension not only of sight and sound but of… TV trivia! 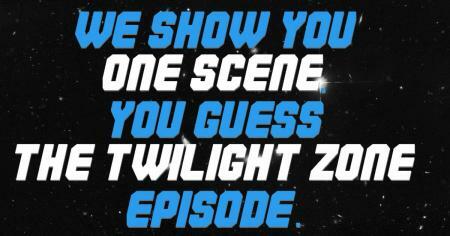 Can you name the Twilight Zone episode from a single scene? 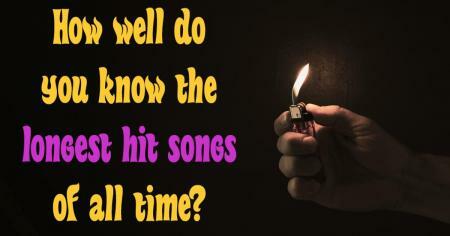 Can you guess how many minutes are in the longest hit songs of all time? These are the songs that never end. From Disney to Bond, these all remain classics. 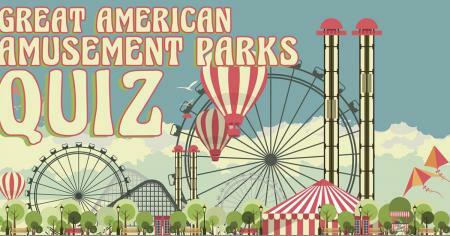 Can you complete the names of these classic amusement parks? 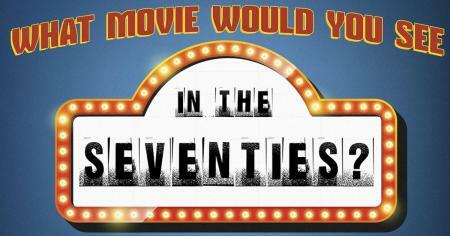 Pick: Which movie would you see in theaters on these weekends in the 1970s? 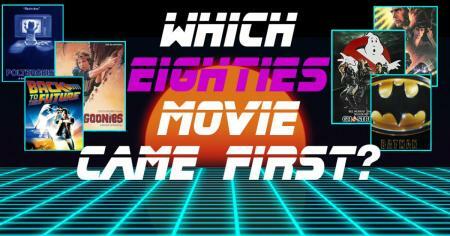 Can you guess which 1980s summer movies premiered in theaters first?